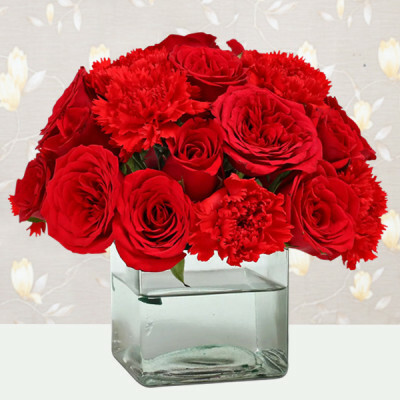 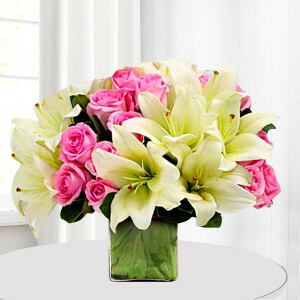 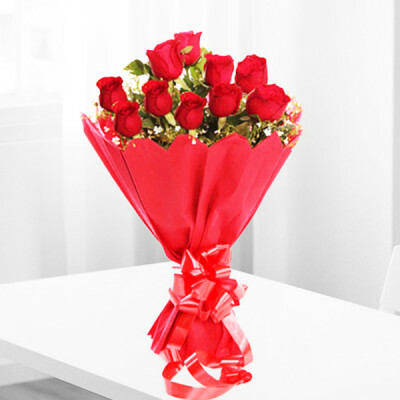 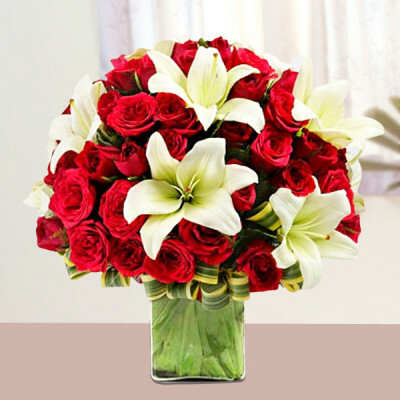 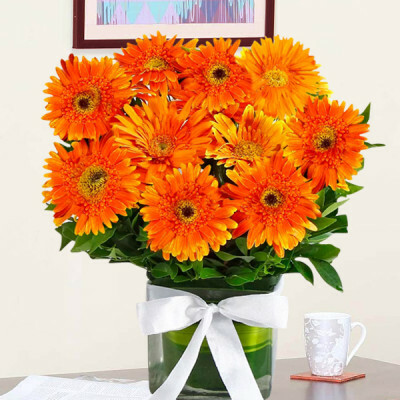 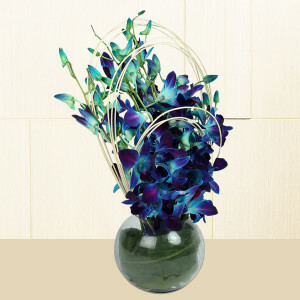 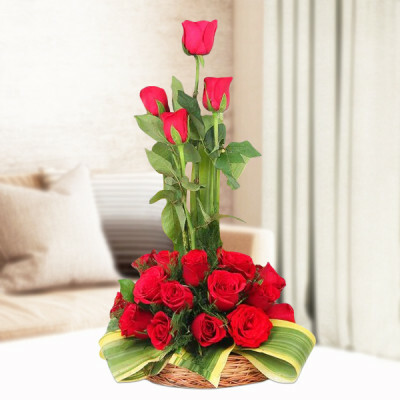 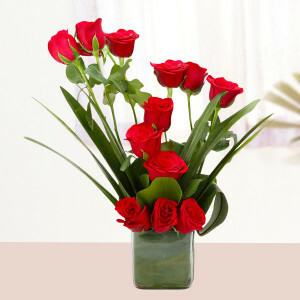 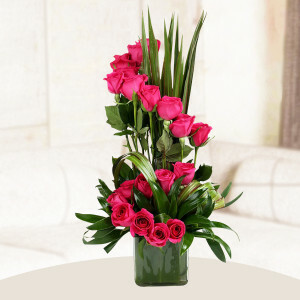 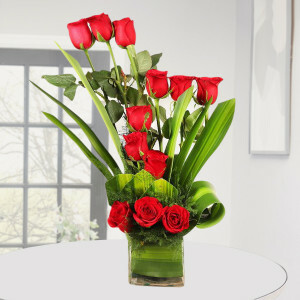 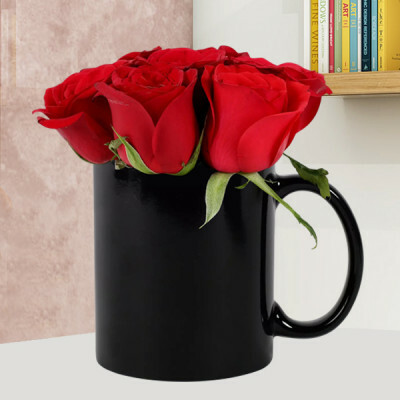 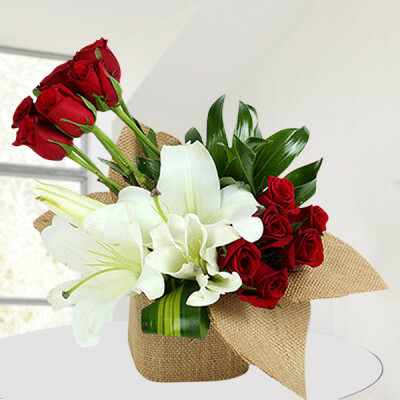 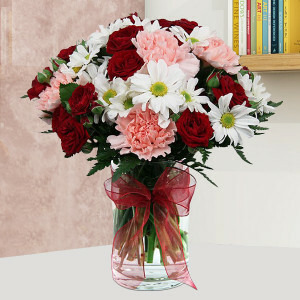 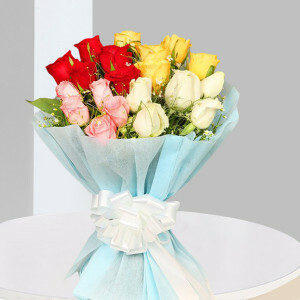 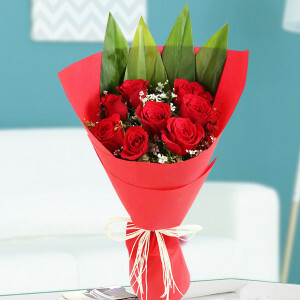 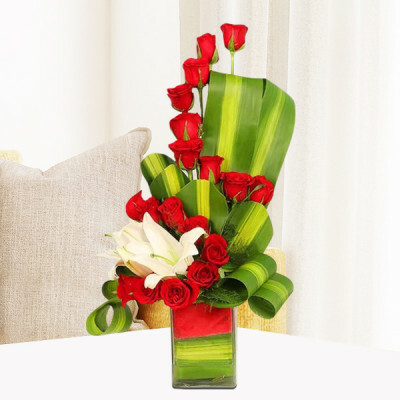 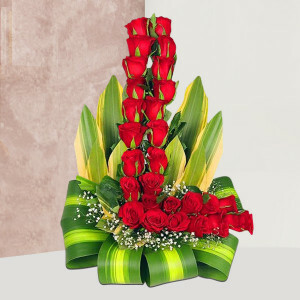 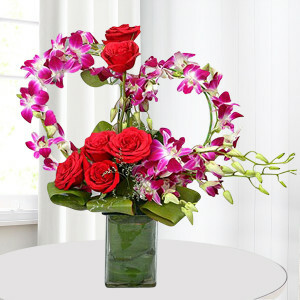 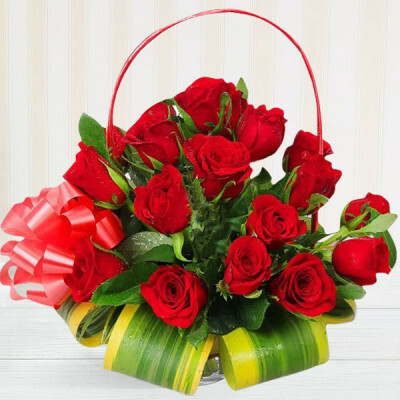 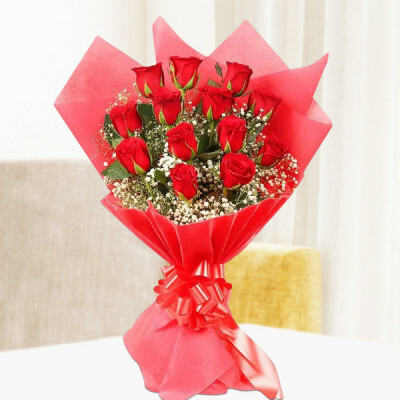 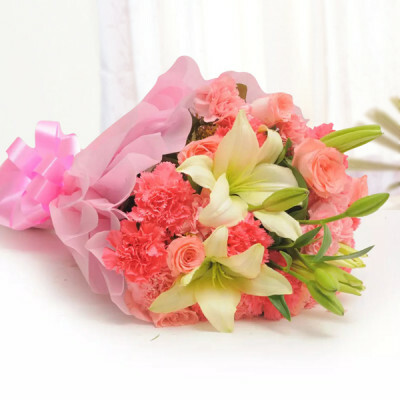 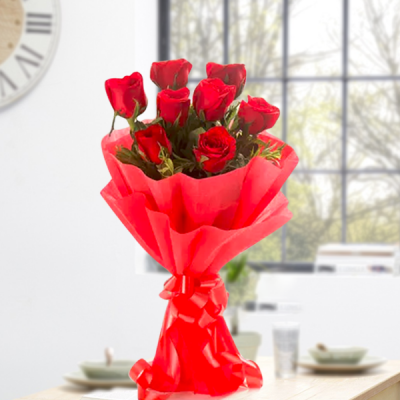 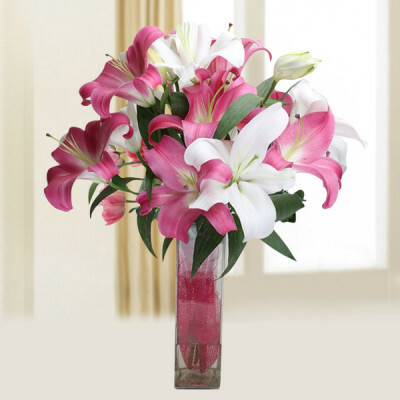 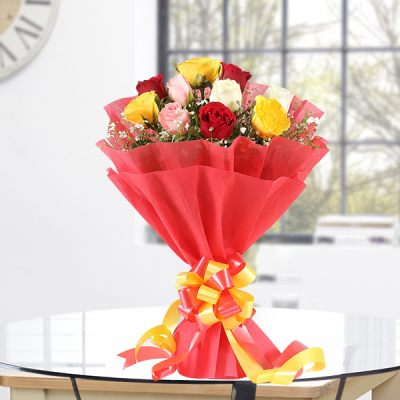 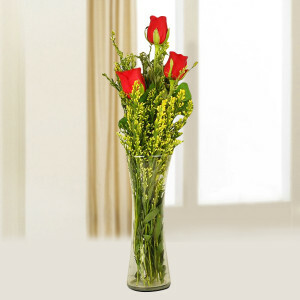 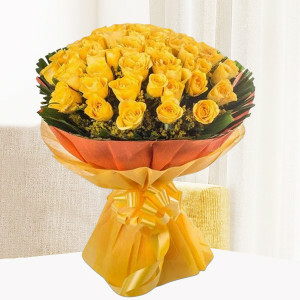 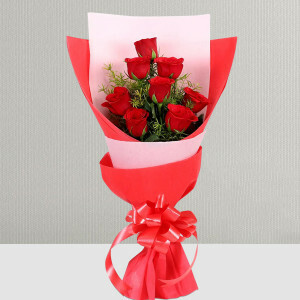 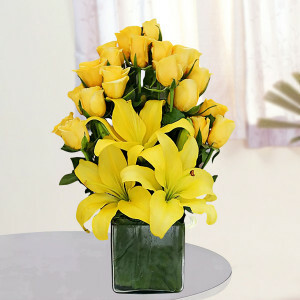 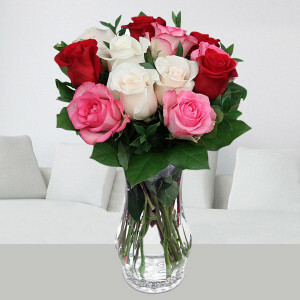 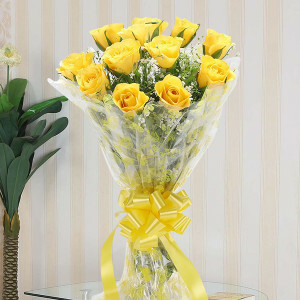 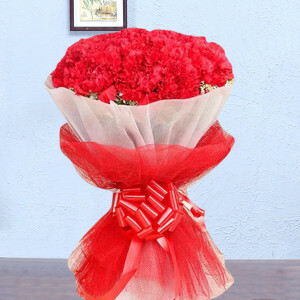 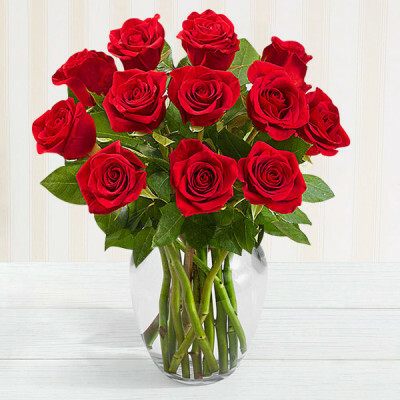 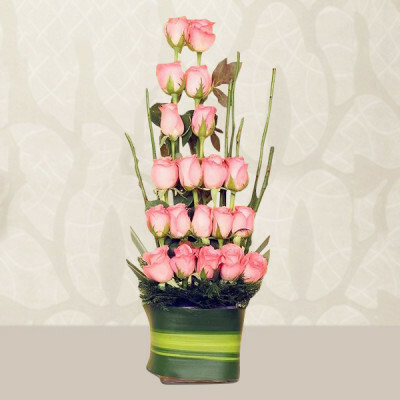 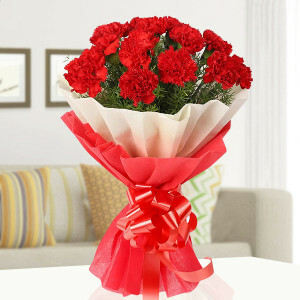 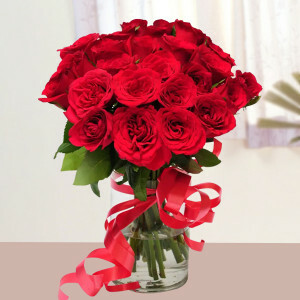 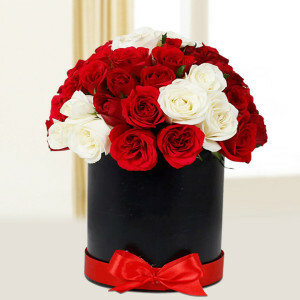 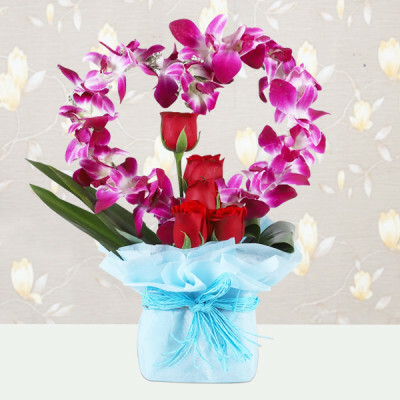 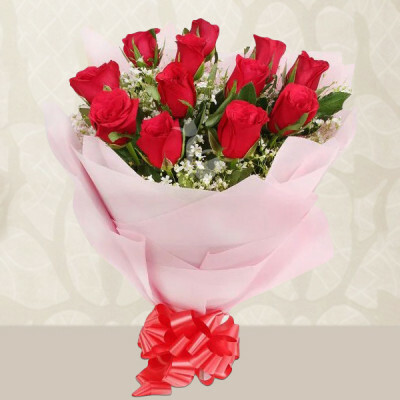 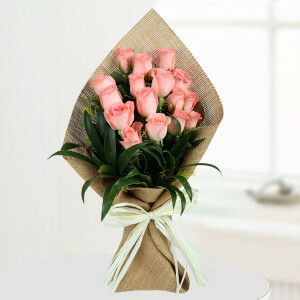 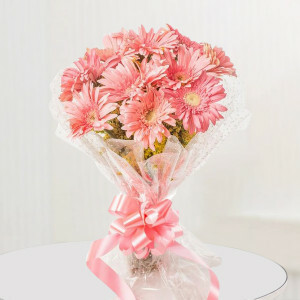 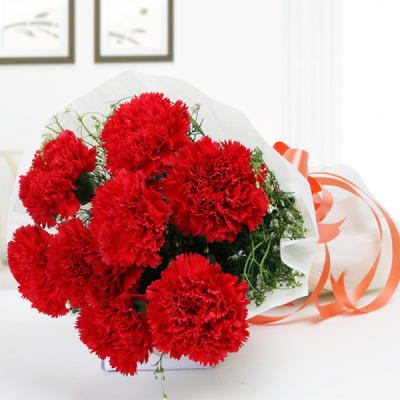 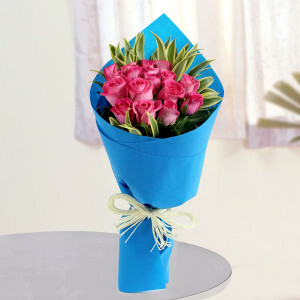 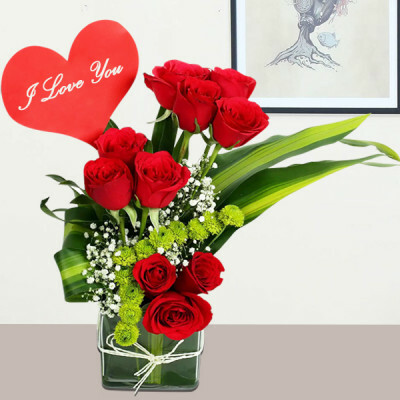 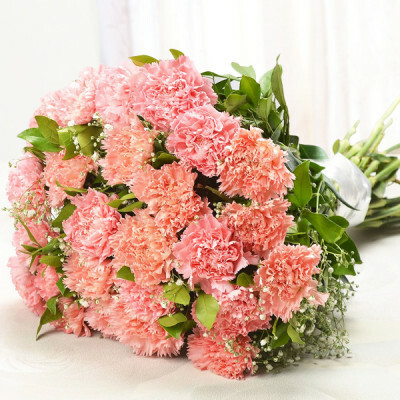 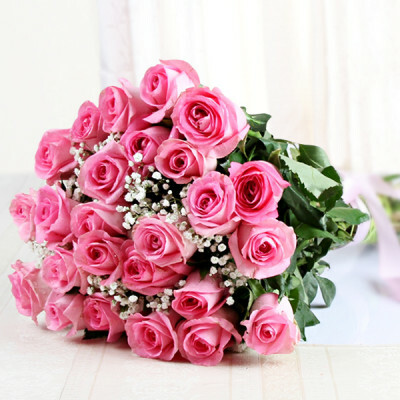 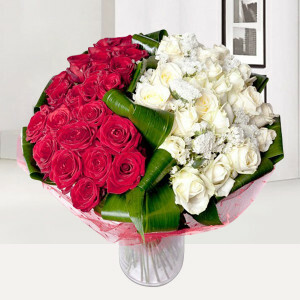 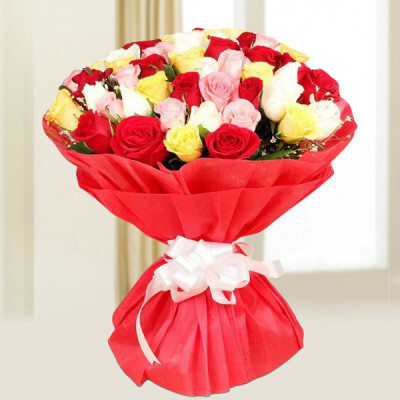 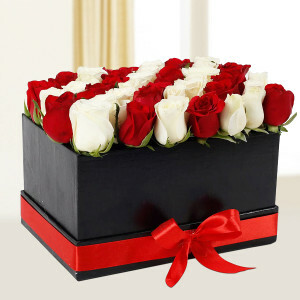 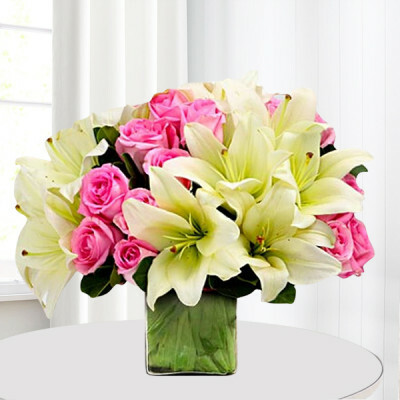 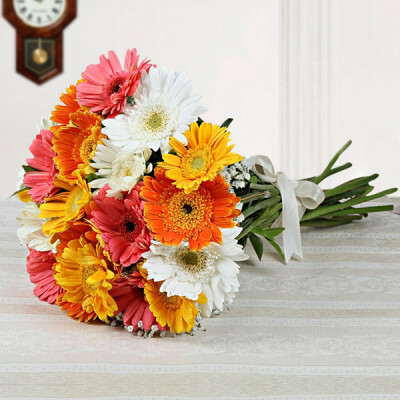 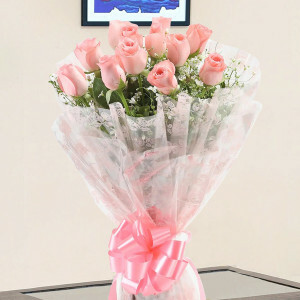 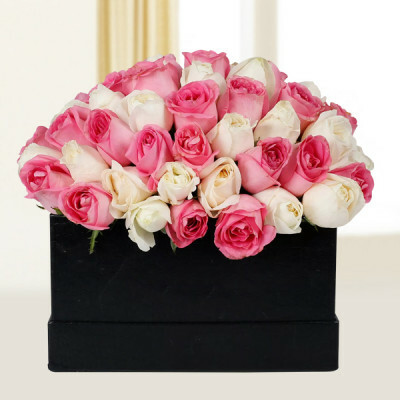 Celebrate the special day of love with your significant other, by sending them these gorgeous, romantic flower bouquets. 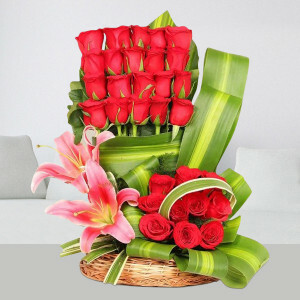 The language of love needs no words – gestures are enough. Sweeten the amorous gift by adding chocolates, cakes, or personalized gifts to the mix. 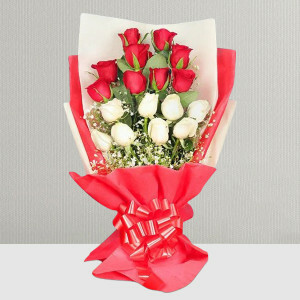 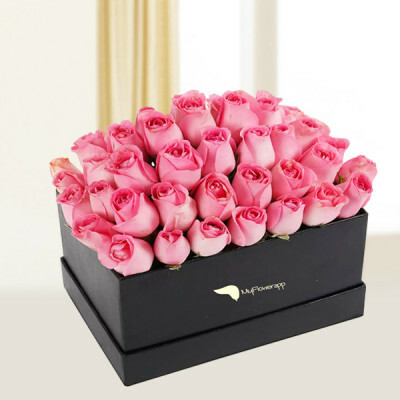 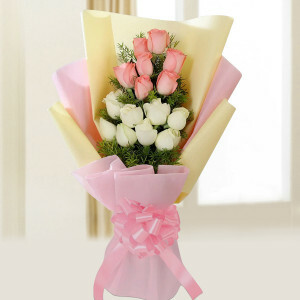 We will deliver them for you at midnight, early morning, or anytime same day with express delivery.